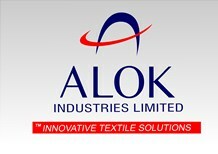 Alok is an end-to-end textile solutions provider. 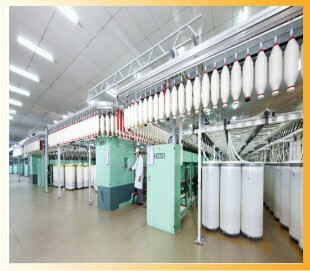 Its products encompass the entire value chain from cotton and blended yarn to fabrics to garments and home textiles. A significant portion of these products are cotton based - manufactured from both organic cotton and 'regular' cotton; blended and polyester yarn offerings also form part of the Alok portfolio of products.